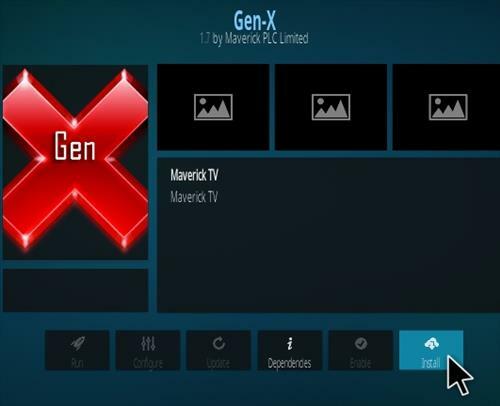 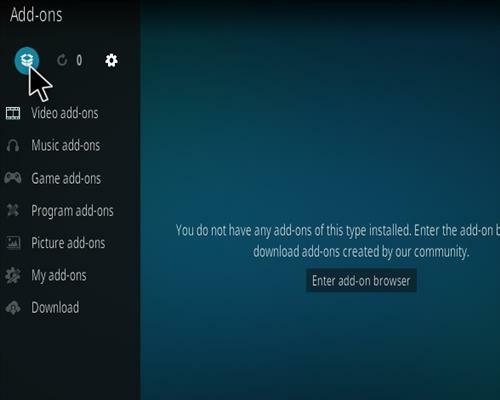 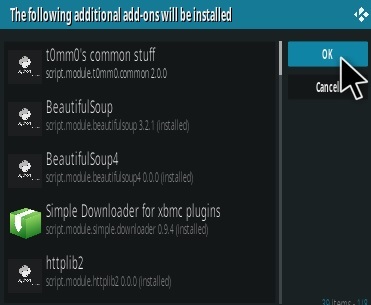 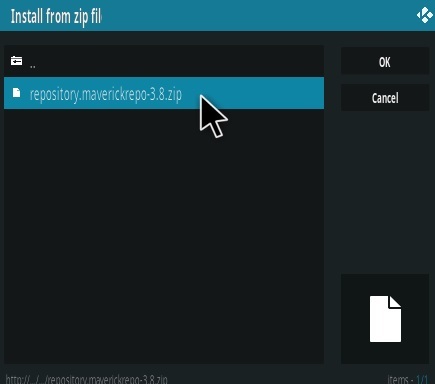 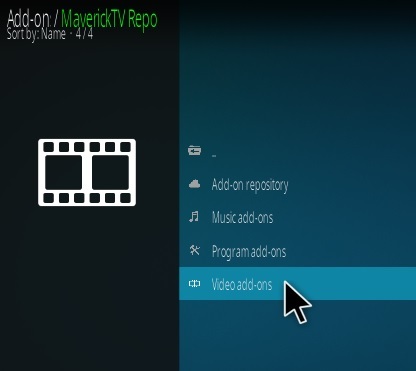 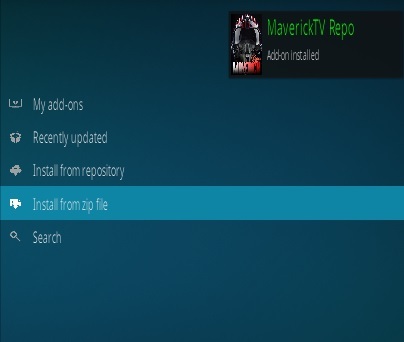 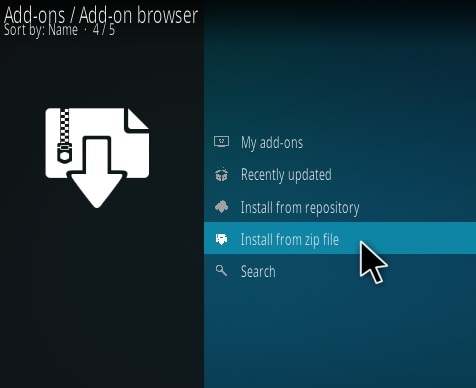 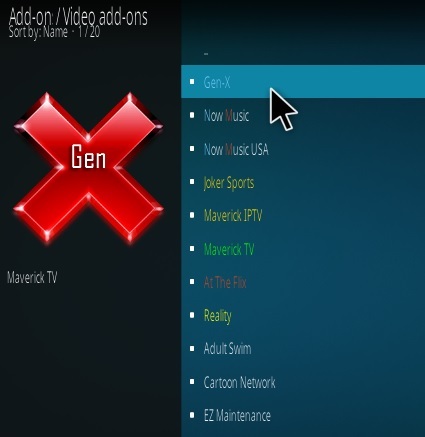 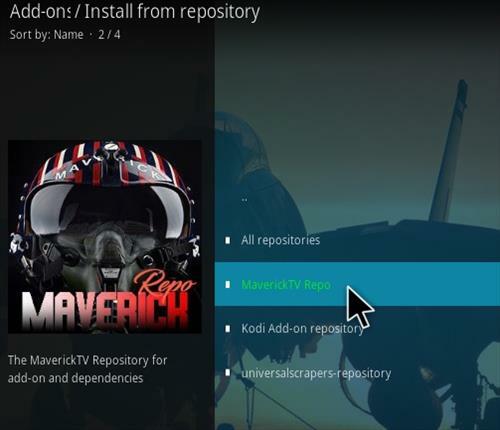 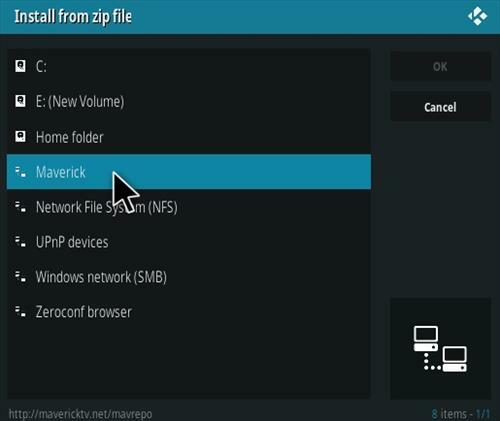 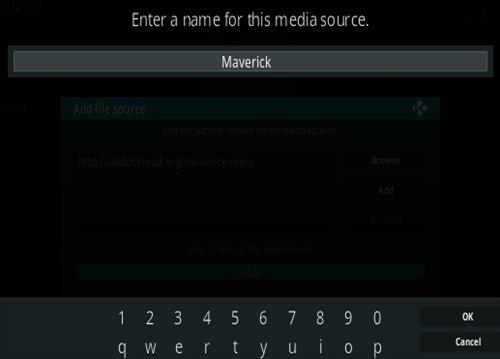 Gen-X is an all-in-one Kodi Add-on from the Maverick Repository that received an update. 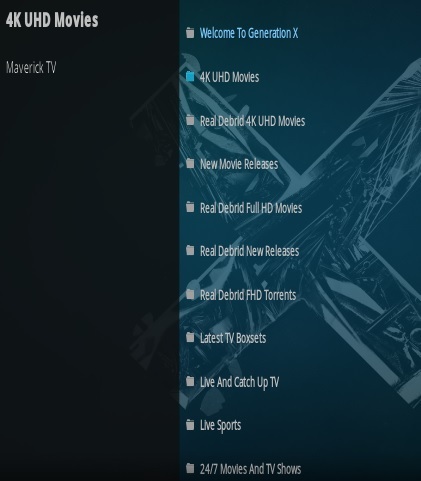 Sections include 4K UHD, Real Debrid, New, Box-sets, Live TV, Comedians, 24/7, Documentaries, Comedians, Music, Concert, and more. 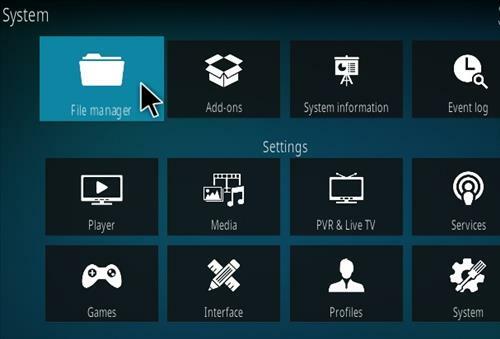 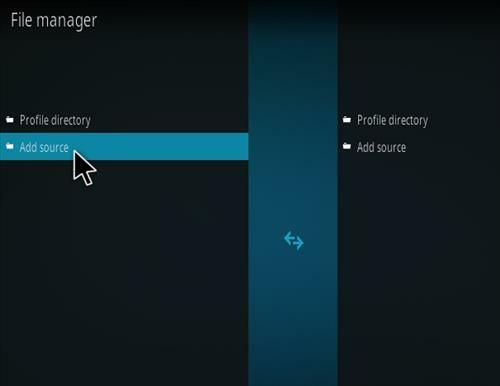 The 4K UHD and Real Debrid HD will need a Real Debrid account. 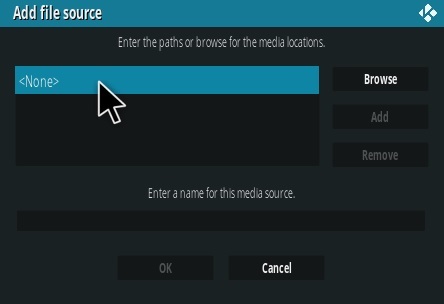 Many other section work very well with free links with one-click. 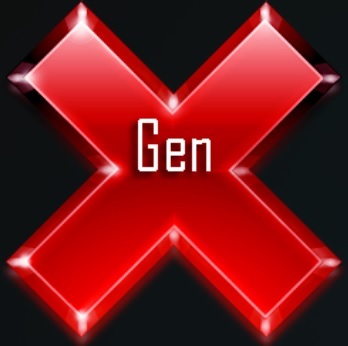 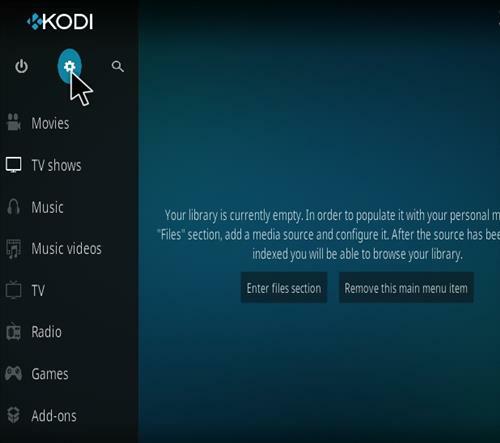 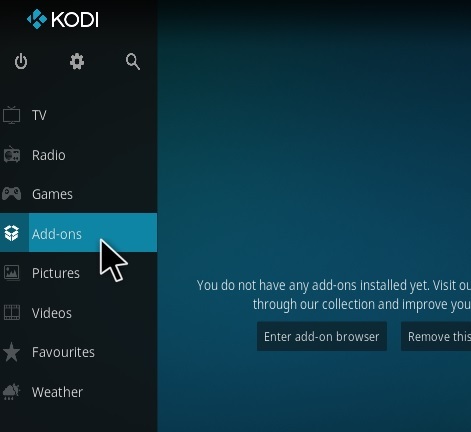 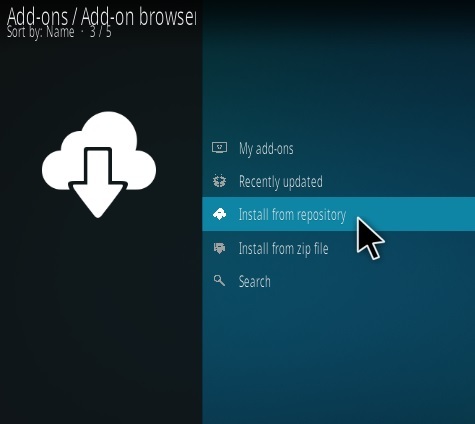 Gen-X is a great Add-on for experienced and new Kodi users from one of the top repositories.